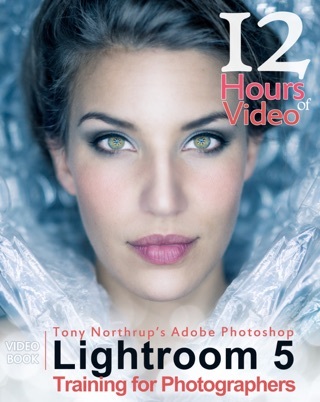 Tony covers every aspect of Lightroom in-depth, but structures his teaching so that both beginner and advanced photographers can learn as efficiently as possible. 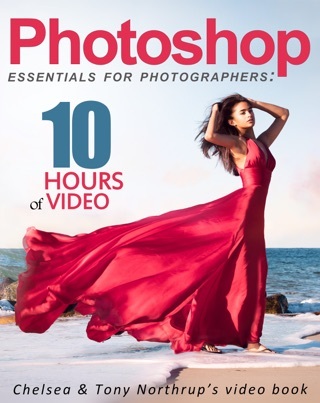 If you just want a quick start, you can watch the first video or read the first chapter and you'll be organizing and editing your pictures in less than an hour. 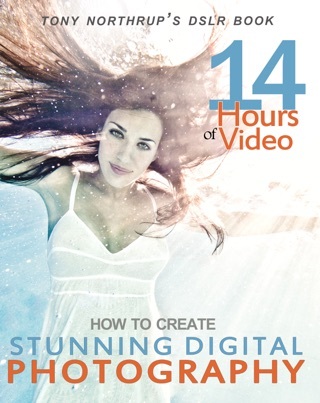 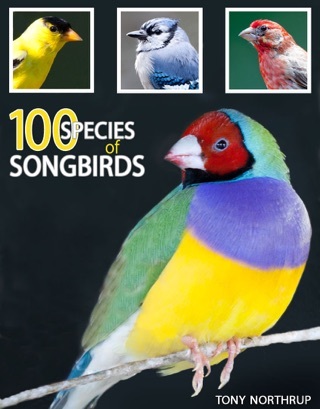 If you want to know more about a specific feature, switch to that video or jump to that chapter in the ebook. 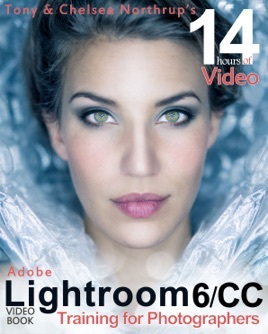 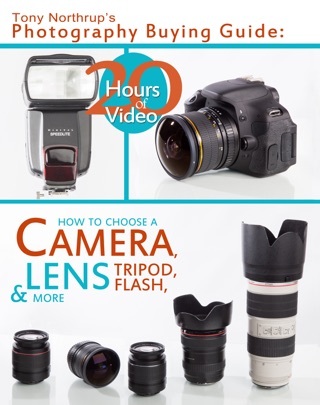 If you want to know everything about Lightroom, watch the videos and read the book from start to finish.